Ben Affleck shared an article about how he’s not going to be Batman anymore, but there were people who believed it wasn’t true. If that’s not enough for them, maybe this will convince them. The actor was seen on Jimmy Kimmel Live this past week, and he tells the talk show host the reason why he’s passing on the torch to Matt Reeves, the new director for the upcoming The Batman film. Kimmel then reiterates what he said and asks his team to hoist the Batfleck cape away, marking the end of Affleck as Batman. Has this convinced non-believers yet? 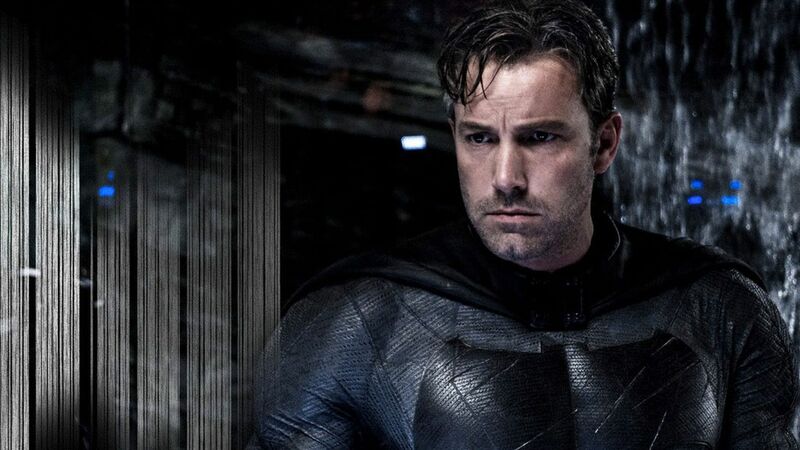 Affleck has directed critically acclaimed films like Argo and The Town, and he teamed up with DC writer Geoff Johns to help come up with a script. It’s pretty perplexing to hear that the two weren’t able to create something they could believe in that would be great on the big screen. Ben Affleck had a major part as Batman in two DC Extended Universe films, Batman v Superman: Dawn of Justice and Justice League. He also made a cameo appearance in Suicide Squad. It just seems that the actor is tired and done with his role as the Caped Crusader. Matt Reeves’ The Batman film is scheduled to hit theaters on June 25, 2021. The director/writer wants to add more of Batman’s detective skills along with having a rogues gallery. The film is expected to shoot early this year. The post Ben Affleck quits Batman because he couldn’t make it work appeared first on Nerd Reactor.